Millionaire released a new single, "Don't". "Don’t" is the first new music from Tim Vanhamel's Millionaire since their hugely acclaimed Sciencing album from 2017. We are still clueless over whether this track is also a peek into the next Millionaire record, but we do know for sure Don't is an essential funky groover. 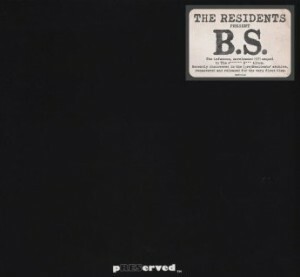 Next to the "Space Is The Place - Music For The Film" re-release, this brand-new recording turned up on Bandcamp earlier this month. Sun Ra on solo piano and on Crumar Synth. Recorded at a Minnesota club in 1978. A promotional radio show album. 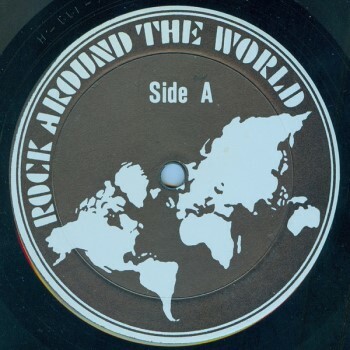 Rock Around The World #199. With the spotlight on George Duke and on Dirk Hamilton. It features a nice interview with George (about his time with Frank Zappa) while (a.o.) 'Fifty-Fifty', 'Be-Bop Tango' and 'Inca Roads' are played. Broadcast on May 28, 1978. Sylva is the result of the contribution of Snarky Puppy with the Dutch Metropole Orkest. Snarky Puppy has recorded two album with guest vocalists. Plural, as it's another vocalist on (almost) every track. As the title suggests, "Family Dinner Volume One", released in 2013, was the first one. It did get the band some extra attention as they won a Grammy Award for their rendition of 'Something', with Lalah Hathaway on vocals. Catching up with the Snarky Puppy catalogue, here's "Tell Your Friends". Recorded (and filmed) in front of a live audience on November 21, 2009, at the Dockside Studio in Maurice, Louisiana. 5 tracks and if you get the edition with the dvd, you'll have a couple of bonus tracks as well. The WDR BIG BAND featuring Pasquale Grasso performing "A Parisian Thoroughfare" written by Bud Powell. The Arrangement is written by Chris Byars, who also is leading the WDR Big Band. Soli by Johan Hörlén, on Altosaxofone, Andy Hunter on trombone, Pasquale Grasso on guitar, John Goldsby on bass and Hans Dekker on drums. Produced at the rehearsal in April 2019 at the WDR Funkhaus Studio 4 in Cologne. Unless you attended elementary school in Oakland, California in 1997, you probably had no idea that this meeting of elementary school music students and improvisational jazz luminaries existed. Working within and beyond the vision of elementary school music teacher Randy Porter, The Thornhill Sound presents the odyssey of 4th, 5th & 6th grade students from novice musicians into an avant garde ensemble. The extremely rare, once cassette only, The Thornhill Sound features 29 mini opuses of imprecise, meditative, ethereal soundclouds of wonder and joy, the children were joined by such luminaries as Terry Riley, Fred Frith, Dave Slusser, and Dave Gordon, Tyrone Hill, & Marshall Allen of the Sun Ra Arkestra! Among these amazing interplanetary improv pieces are a few Sun Ra covers. Highlights of this cassette combined with the Big Music, Little Musicians recordings went on to form The Saga Of Padani. 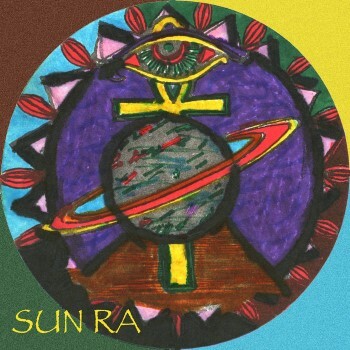 RE-RELEASE OF SUN RA'S "SPACE IS THE PLACE"